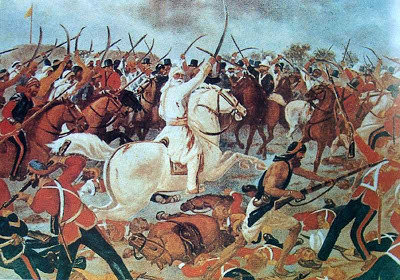 In a significant move, the SGPC has set up a five-member panel, comprising Sikh intellectuals, to “rewrite” the Sikh history after thoroughly exploring the subject afresh. The decision was reached in a meeting of the SGPC executive committee held in Chandigarh recently. In a statement released here today, SGPC president Avtar Singh Makkar said the committee comprised of Punjabi University VC Dr Jaspal Singh, Dr Prithipal Singh Kapoor, Dr Kirpal Singh, Dr JS Grewal, and Dr Indu Banga. SGPC secretary Roop Singh will be the coordinator of the panel. Makkar attributed the move to the demand from Sikh sangat and various religious groups from India and abroad in this regard. He said the decision was taken in view of the sentiments of the Sikh community. Though Makkar could not be contacted for further details, sources in the SGPC said the idea was at a nascent stage and nothing had been finalised yet. 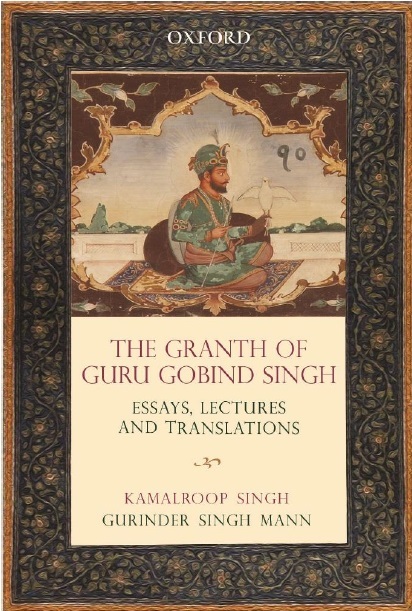 The sources, however, said the Sikh history would be rewritten in 10 volumes, of which the first two would dwell on the life and the times of the Sikh gurus, while the remaining eight volumes will be about Sikh history in the British era, which will include the period of Maharaja Ranjit Singh. Meanwhile, Sikh intellectuals and groups have raised doubts over the move. Noted Sikh scholar Bhai Ashok Singh Bagarian said this was not the right time to revise Sikh history due to the controversy that surrounded the SGPC’s decision to participate in the Kumbh Mela. He said the SGPC had already set up a panel to update the Sikh history and it had released the first two volumes. He said he was also associated with the project and they were now working on its fourth volume.